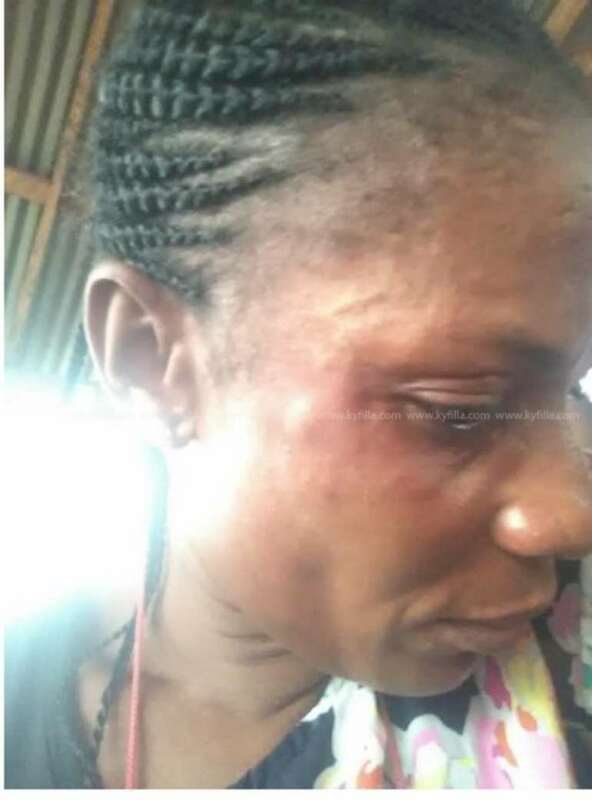 FIFA Referee Theresa Bremansu has opened up about being attacked in the aftermath of a Normalisation Committee Women's Special Competition match involving Prison Ladies and Ampem Darkoa Ladies match on Sunday insisting she was beaten like an armed robber. 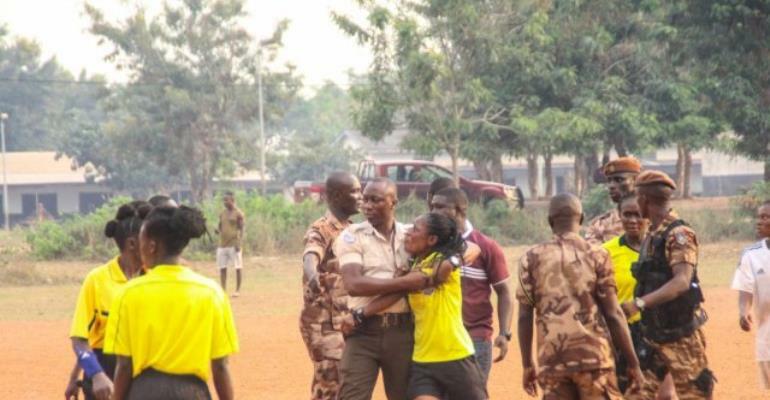 The experienced match official was mercilessly beaten by the home fans on Sunday. In her first interview after the incident, the referee likened the attack on her to that of an armed robber. The first leg of the semi-final clash played at the Army Park in Sunyani ended 1-0 in Ampem Darkoa’s favour. The result didn’t go down well with a Prison Ladies supporter who allegedly runs onto the field and beat up the referee poor officiating. “I was attacked by a prison officer who was wearing a black top in the full glance of the public," Bremansu narrated her ordeal. "I cried for help but nobody came to my rescue. I called for his arrest and nobody moved a finger. They all saw this man beating me up. “I was beaten like an armed robber,” she added. The of the Normalisation Committee is yet to comment on the incident.